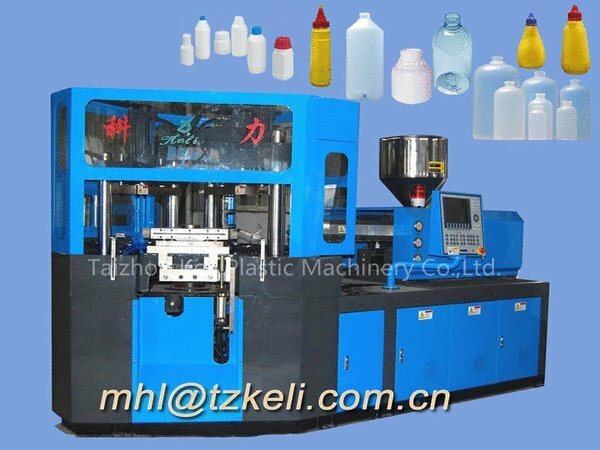 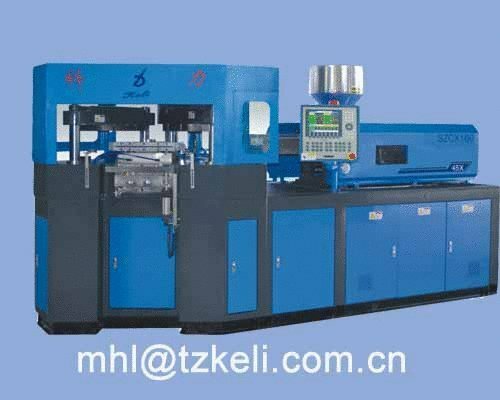 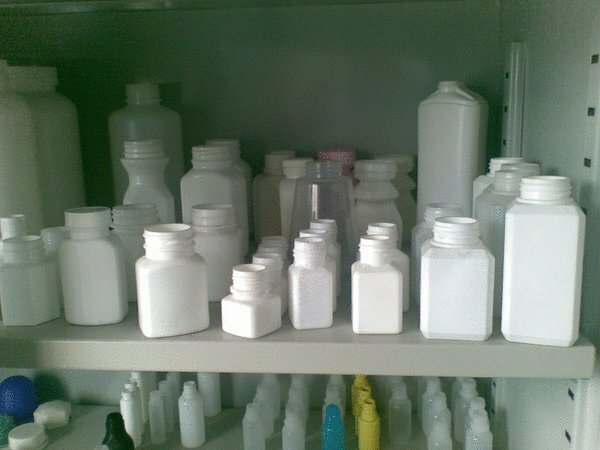 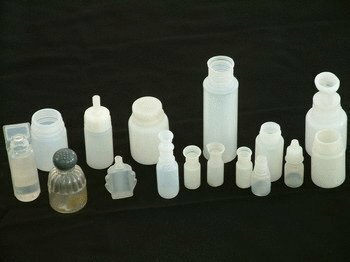 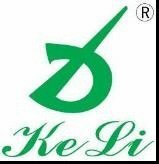 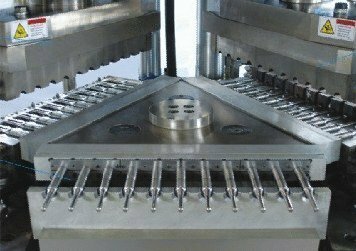 ZheJiang Keli Plastic Machinery Co.,Ltd(mhl at tzkeli dot com dot cn),an enterprise devoted to the research and development of plastic injection blow molding machinery ever since its establishment in 1998, has provided our clients with industry-leading plastic forming equipment. 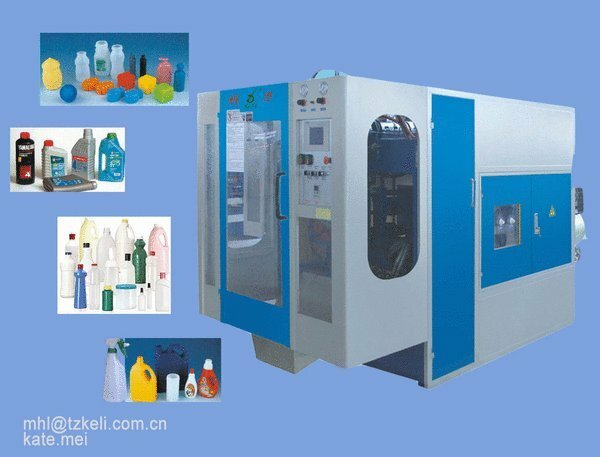 The SZCX25, SZCX45, SZCX60 series one-step full-automatic injection & blow molding machine integrates the injection and blowing actions in one machine, consisting of such hydraulic, pneumatic and electric components of world - renowned make.We also produce single and double station extrusion blow molding machine as well as plastic preform mould,plastic blow mould,plastic cap mould. 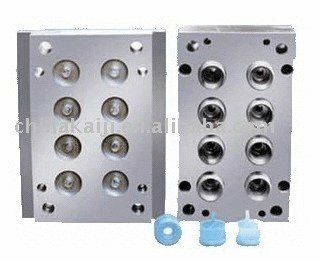 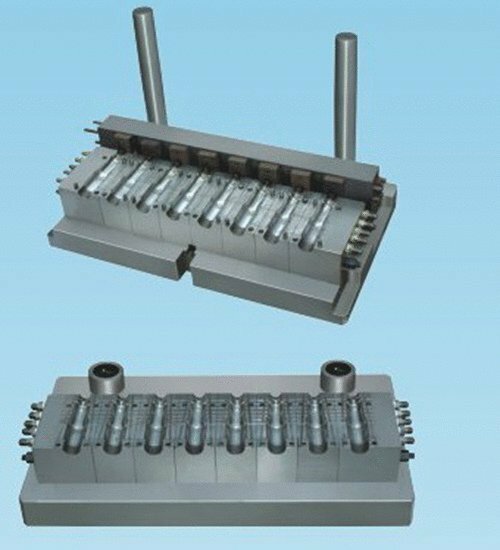 Our machine and mould are widely exported to India,Nigeria,Viatnam,Turkey,Mexico,Brazil,Italy,Australia,England,Nicaragua,Columbia,Indonesia,Ethiopia,Russia,The Republic of Belarus,Greece,south africa,Iran,south America,Egypt,Syria etc.